The Filipino Christmas is one of the longest celebrations in the world. Once “ber” months come, colorful lights are sure to dawn the streets & carols start to fill the cool air. This season, Sony Philippines joins in the festivities by sharing the gift of one touch as it introduces its wide array of NFC (Near Field Communication) enabled devices in an interactive product display. 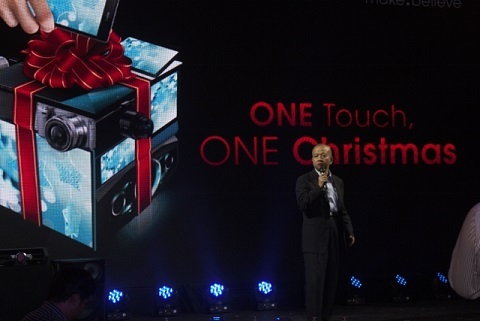 “Sony’s One Touch, One Christmas Campaign aims to enhance its Filipino consumers’ way of celebrating & connecting this season. We believe this is the perfect time to take advantage of the NFC technology. Our one touch product line-up offers fuss free and more enjoyable ways to share your music, movies & photo contents across the different devices,” explains Sony President Yasushi Asaoka. With Sony’s Christmas campaign, the warmth of One Touch can bridge the physical and emotional gaps of distance & time by sharing the common happiness of ONE Christmas. Whether you plan to immerse yourself in your own indie rock sound or dance with friends to the beat of the latest pop tunes, celebrating the Christmas season with music now has more options. 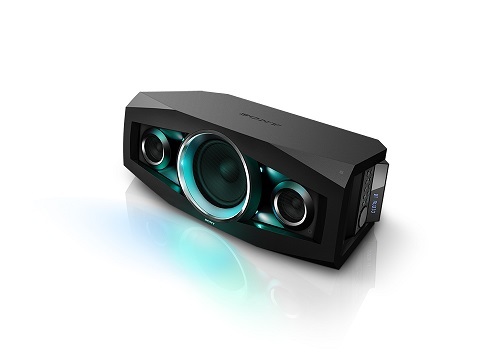 With a wide range of Personal & Home Entertainment products, Sony offers ease in providing users the kind of music they want in their preferred listening style. 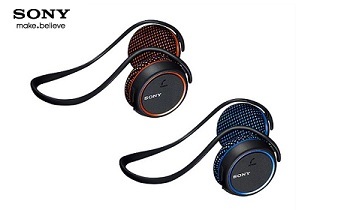 With One-touch listening NFC technology, Sony allows easy Bluetooth music streaming and transferring from Xperia smartphones and VAIO tablets to Sony speakers or wireless headsets. Users can even answer calls and chat hands-free with these portable devices. .
A skype-ing session using your VAIOTap 11, the world’s thinnest tablet PC, can be more heartfelt when paired with portable SRS-BTV5 speakers. 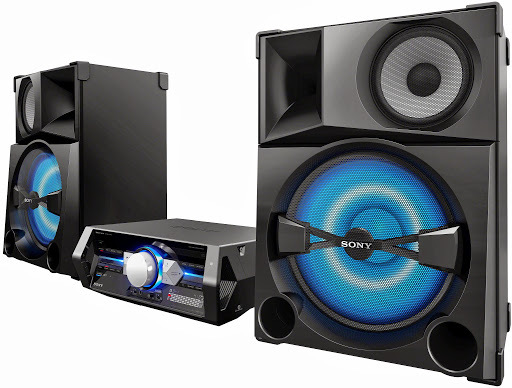 Meanwhile, Sony’ Shake-6 can turn anyone into a DJ by allowing them to create their own signature personal sound from their Xperia L playlist source and shared to the entire neighborhood with its powerful 26,400 watts. Partygoers will find the Sony NeoTank GTK-N1BT Wireless Speaker the perfect gadget as it provides an intense club-like sound wherever, whenever you want it. 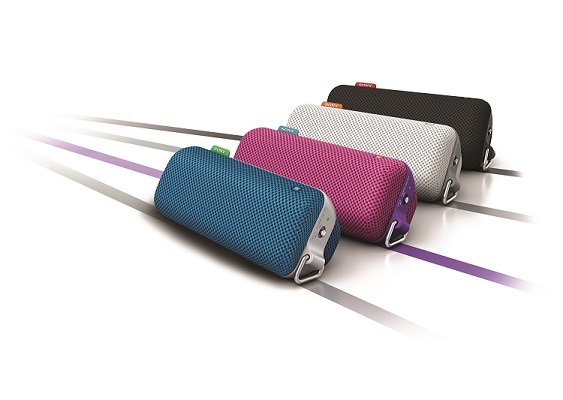 In addition, Sony’s SRS-BTS50 Portable Wireless Speakers will be perfect for on-the go music enthusiasts with active lifestyles who wish to collaborate on new dance moves or stunts. Lastly, the Sony MDR-AS700BT Wireless Stereo Headset, featuring neckband style for stable and comfortable fit and water resistant capability, will turn a drenching workout into a fun music party, all with just one touch. From a small screen playback, users can enjoy the content from their cameras and mirror it to their BRAVIA televisions through their smartphones, allowing them to enjoy captured photos and videos on a bigger screen and with a louder audio. 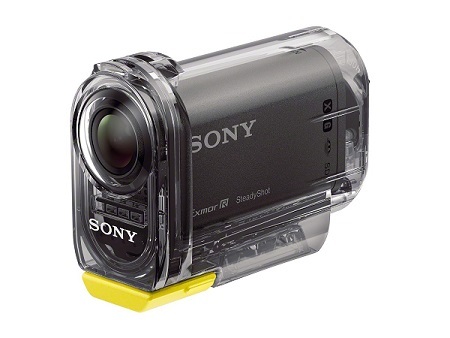 For the adventure and thrill-seekers, the Action Cam HDR-AS30V is their best accessory. It is a wearable video camera capturing extreme experiences with fantastic Full HD, blur-free movie clips and detail-packed still photos. 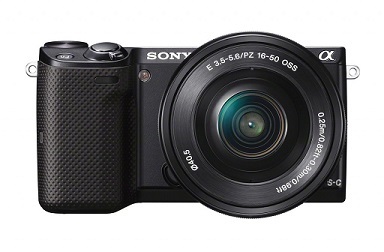 Meanwhile, the new NEX-5T proves that size does matter when it comes to sensors. 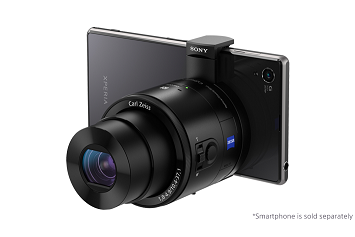 It takes pro-quality pictures into a power packed, pocket-sized camera with the limitless creativity of interchangeable lenses. 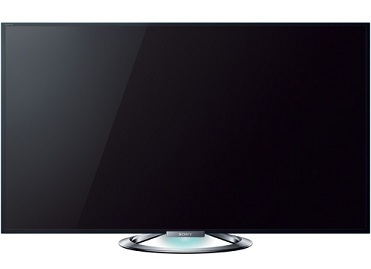 Photos and videos taken by these new Sony cameras are best viewed and enjoyed BRAVIA TVs as quality is enhanced by its TRILUMINOS™ Display. 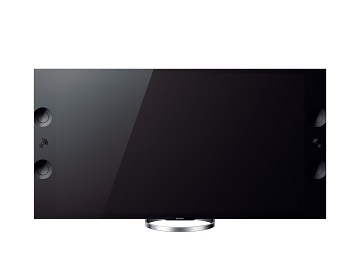 With X Series BRAVIA 4K and W904A BRAVIA 3D , visuals are incredibly true and colors are sharp and clear. Reunions & gatherings can now be more interactive as family members and friends share their travel photos & videos to a bigger screen instantly. Just touch your Xperia to your one-touch remote control, sit back and enjoy viewing your smartphone content supersized on your BRAVIA television screen. One Touch Sharing allows users to use their cameras to shoot superior quality photos and share content to their smartphone or tablet for convenient viewing and sharing to social networks. With two new revolutionary digital imaging products, the Cyber-shot QX series can enhance special moments by allowing users to take difficult shots. 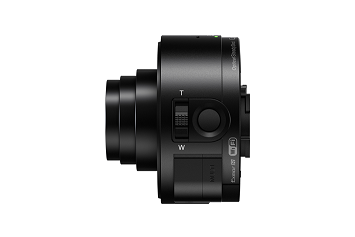 The DSC-QX100 and DSC-QX10 are lens like stand-alone cameras you can use to instantly shoot hard to reach spaces and extreme angles that you never thought possible. You can also attach these gadgets to your smartphone via one touch and use your phone as a viewer or controller. They are best paired with Xperia’s flagship power-packed mobile phone device – Xperia Z1. Featuring all of Sony’s best technologies, the Xperia Z1 has set a new standard in premium smartphones. 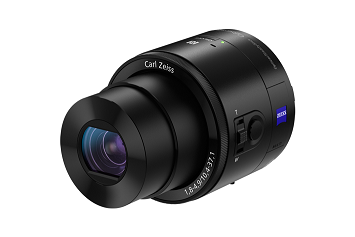 It features a combination of Sony’s award-winning “G Lens,” large 1/2.3-type 20.7MP “Exmor RS for mobile” CMOS image sensor and “BIONZ for mobile” image processing engine for amazing photo quality. In addition, Xperia Z1 brings immersive viewing experience to users with Sony’s TRILUMINOS® Display for mobile and X-RealityTM for mobile. It takes one magical moment to take your breath away, One Smile to express what you have to say. In these one season, put all these in play. 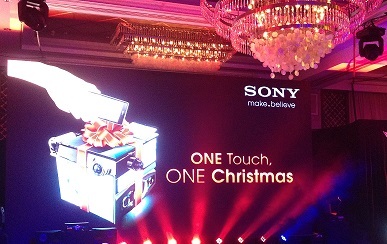 Share the gift of one touch with Sony’s One Touch, One Christmas from October 18, 2013 – January 19, 2014. For more details on all Sony products, visit the nearest Sony Centre, or Authorized dealer, log on to www.sony.com.ph, like us on www.facebook.com/SonyPhilippines and follow us on www.twitter.com/SonyPHInc. 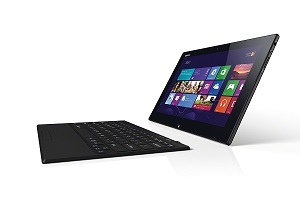 Hoping this would make SONY your Christmas Wishlist this year!